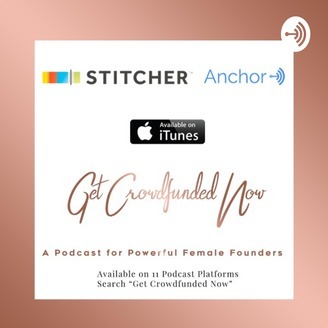 Dr. Letitia Wright, America’s Crowdfunding Strategist who has helped people raise millions hosts this podcast for people who are interested in crowdfunding for investing , fundraising or business funding. 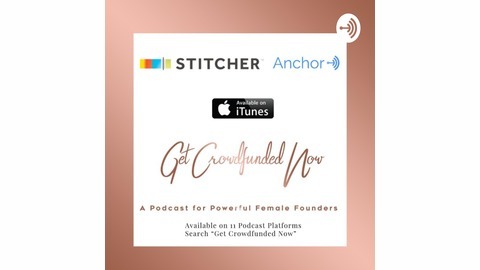 Become a supporter of this podcast: https://anchor.fm/dr-letitia-wright/support. #154 Creatives! Kickstarter Wants to Help You Put on a Show!